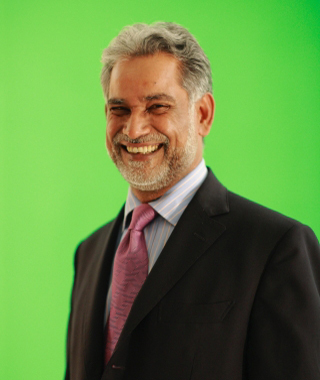 Naseer A. Akhtar is the President and CEO of InfoTech Group a position he has held since the founding of InfoTech in 1995. As a successful entrepreneur, Naseer A. Akhtar brought InfoTech to profitability and continues to build on that success with double digit year-on-year growth. He is a sought after speaker, mentor. and was the Chairman of Pakistan’s industry association P@SHA in 2013 and again in 2017, has been honored with numerous industry awards and accolades. Naseer A. Akhtar sets the corporate direction and strategy for all lines of business. He focuses on customers, strategy and innovation. He has been responsible for multimillion dollar revenue generating product roadmaps that have disrupted major industries like Capital Markets, G2C and Smart Grids. Naseer A. Akhtar is a graduate of Government College Lahore where he earned his Bachelor’s degree in Mathematics & Physics. CEO Infotech Financial Technologies Ltd.
Amir Raza Khan is the CEO of InfoTech Financial Technologies Limited (IFTL), a subsidiary of InfoTech Group. 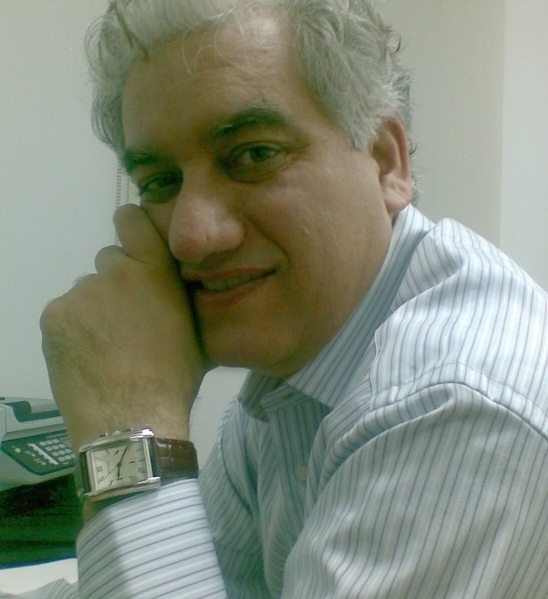 He has over twenty years of experience in Information Technology for the Financial Markets Industry. At InfoTech, Mr. Raza Khan’s present role includes developing IT strategy, aligning software product roadmaps with market trends, managing development & delivery of mission critical & real-time technology systems and managing human capital for complex software products and projects. 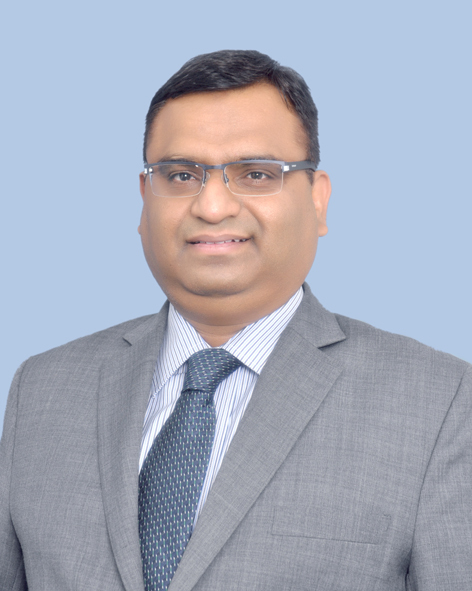 He is well-versed with modern software development methodologies & techniques and in designing and presenting innovative technology and business solutions to Financial Market Technologist and Business leaders. Mr. Raza Khan has successfully delivered extremely complex World Bank, ADB and USAID funded projects worldwide as well as Consulting/Advisory services for the development of technology roadmaps of various Exchanges, Brokerage Houses and Regulators. He supervised the team of consultants engaged for Regional Regulations Harmonization assignment for South Asian Federation of Exchanges’ member counties. Mr. Raza Khan led the teams those conceived, architected and developed mission-critical and real-time online Trading Systems and Risk Management Systems for major exchanges across Asia and Africa. He has worked closely with various regulators in West Africa, East Africa and South East Asia for the development and efficient delivery of Market Surveillance System and Brokerage Automation Solutions. He is regularly called upon to work with various International forums related to Financial Markets like SAFE, OIC and FEAS. 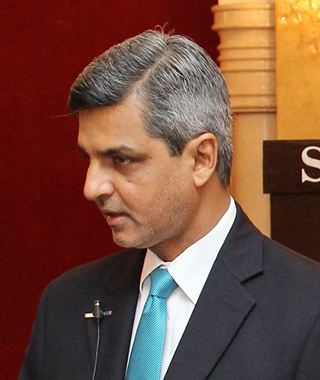 Amir Raza Khan earned his Master’s degree in Computer Science in 1993 and a Master’s degree in Business Administration in 2005. Vice President Middle East & Africa. 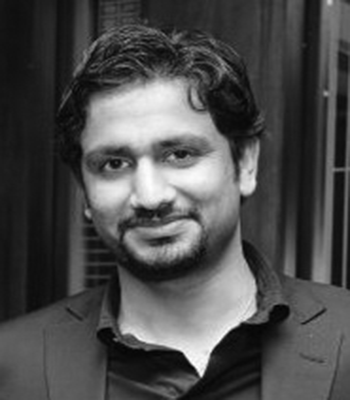 Amer Khan is the Vice President of InfoTech Group for Middle East and Africa. He has over twenty years of work experience and has worked in regional roles with industry giants like IBM and Oracle. At IBM, Mr. Khan was the Resident Representative, while in Oracle he headed the Oracle Technology line of business as a Senior Sales Manager for the SAARC countries. Mr. Khan has specific experience in managing operations and delivery across regions with solutions that cut across the hardware and applications stack and bring transformational automation and business agility to enterprise end users. 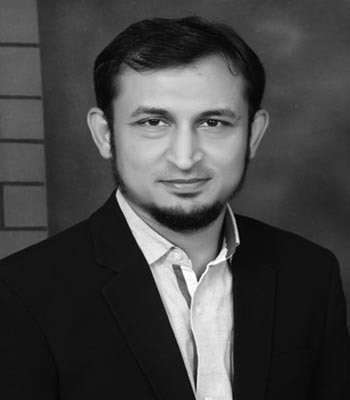 Amer Khan has a Master’s Degree in Marketing and Management. Aurangzeb Rao joined InfoTech in 2008 as Group Financial Controller, and currently works as company’s Chief Financial Officer. He’s worked for over 15 years in the fields of Audit, Financial Management and Reporting, Taxation and Corporate Secretarial Laws. During his decade long association with InfoTech, Mr. Rao has been instrumental in improving and strengthening the Group’s Financial Operations and making those Risk averse with every passing day. He not only improved existing controls but also introduced many innovative processes leading to better Governance, Sustainability and Profitability. He has brought financial transparency to Key decision makers that has helped them take correct and timely decisions, that has resulted in steady growth. Mr. Rao is responsible for overseeing the financial activities of the Group. He heads the Finance and Operations department and supervises the Treasury, Accounting, Taxation and Operations/Procurement Functions. Prior to joining InfoTech, Mr. Rao has worked as an Internal Auditor at M/s. Systems Limited, where he was responsible for setting up the Internal Audit Function and was directly reporting to the Audit Committee of the Board of Directors. He has also worked at a leading audit firm M/s. Horwath Hussain Chaudhury & Co. Chartered Accountants as Audit. Mr. Rao is a Professional Accounting Affiliate (PAA) from the Institute of Chartered Accountants of Pakistan, a Certified Financial Management Accountant (ACFMA) from the Society of Accounting Education, Pakistan and is also an Affiliate of ACCA (UK). 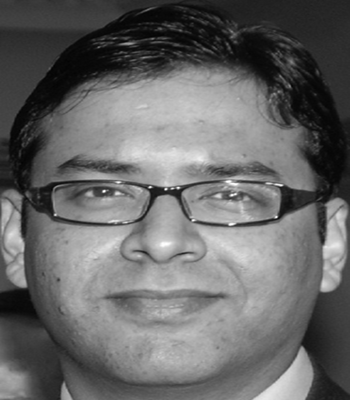 Asim Haque is the Chief Operating Officer at InfoTech Group. Asim Haque is an Executive with cross functional and international exposure in IT Strategy and IT Management, Sales Management and Operations, Enterprise Relationship Management, Enterprise Resource Planning, Business Intelligence, and Project Management. Prior to working at InfoTech, Mr. Haque spent more than 20 years working with global leaders like Microsoft, SAP, American Express Bank, and the Al-Futtaim Group. He has worked in Pakistan, U.A.E and Singapore and this global perspective and experience uniquely qualifies him to work with his customers to devise solution road maps that cause them to grow and win. 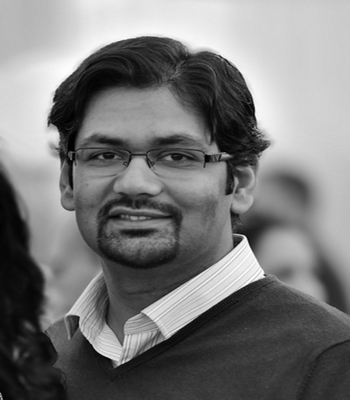 Asim Haque has a Master’s Degree in Marketing and Finance.